On the subject of the death penalty, Californians have spoken—on more than one occasion. The most recent instance was in 2016, when voters rejected a measure to abolish the death penalty. In fact, they voted to speed up the process of executing death row prisoners by giving them a maximum of five years to file legal challenges. 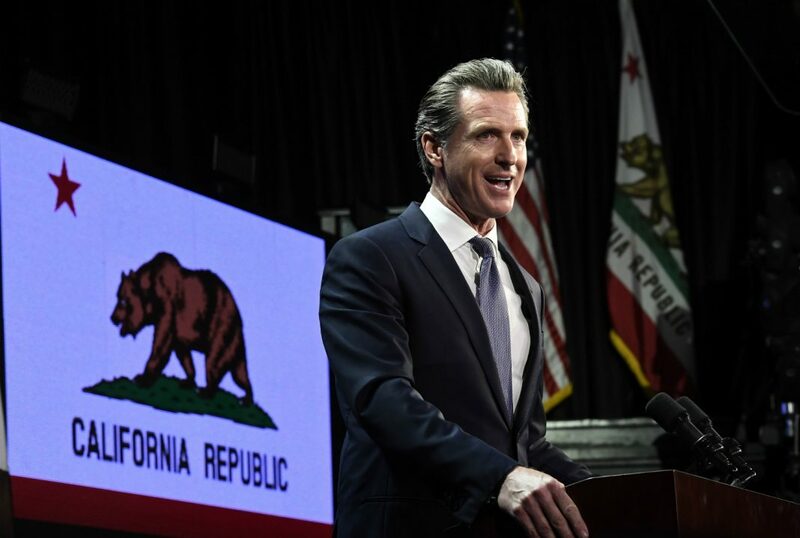 Last week, firmly installed in office, Newsom changed his mind. He overturned the will of the people and flip-flopped on that campaign promise by unilaterally putting a freeze on the death penalty in California. In this case, he did the right thing. It’s a bold move early in his tenure that shows Newsom is willing to use the mandate voters gave him last November for good, even when there’s political risk. His decision has major implications. With 737 people on death row in California, about 25 percent of the people in the United States waiting to be executed by their government have their lives in Newsom’s hands. Since 1973, there have been 164 people on death row who have been exonerated, including five from California, according to the Death Penalty Information Center. Our government was going to kill people who didn’t actually commit crimes they were convicted of committing. It’s a barbaric part of our broken criminal justice system that disproportionately impacts people of color. And while no one has been executed in California since 2006, it still costs more to keep someone on death row than elsewhere in prison, so it’s also a huge waste of taxpayer money. As governor, Newsom had the power to stop government killings by signing an executive order, and he did. Reaction to Newsom’s decision predictably fell on party lines, with most Democrats praising Newsom and most Republicans saying Newsom betrayed the state and that Democrats are going to lose elections because of it (spoiler: they won’t). Rendon is right. Governor Newsom stood up both to candidate Newsom and to voters to do the right thing for the state. Newsom’s action won’t end the death penalty in California, voters will have to do that, but it will ensure it won’t continue while he is in office. This was a case of a politician changing his mind—and why is that a problem? Why do we think it’s better for a politician to be consistently wrong rather than change an opinion after getting new facts or seeing an issue from a new perspective? We’ve all changed our opinions on issues, and politicians should be allowed to do the same. California is better off because Newsom did.